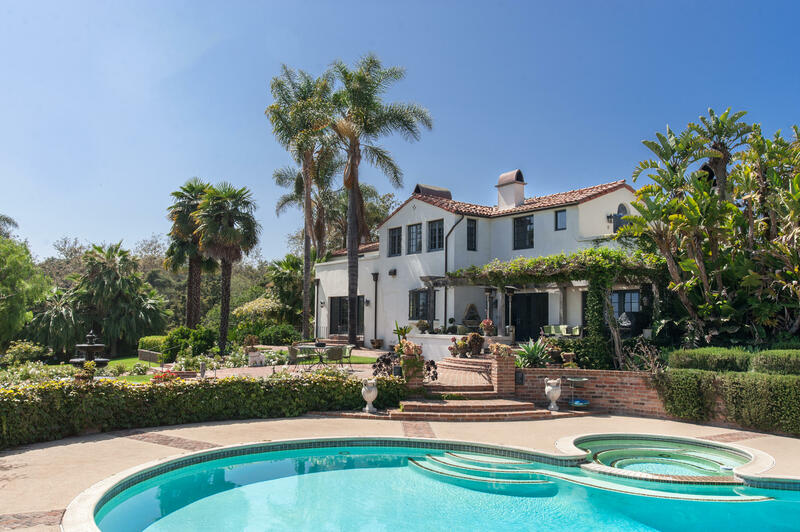 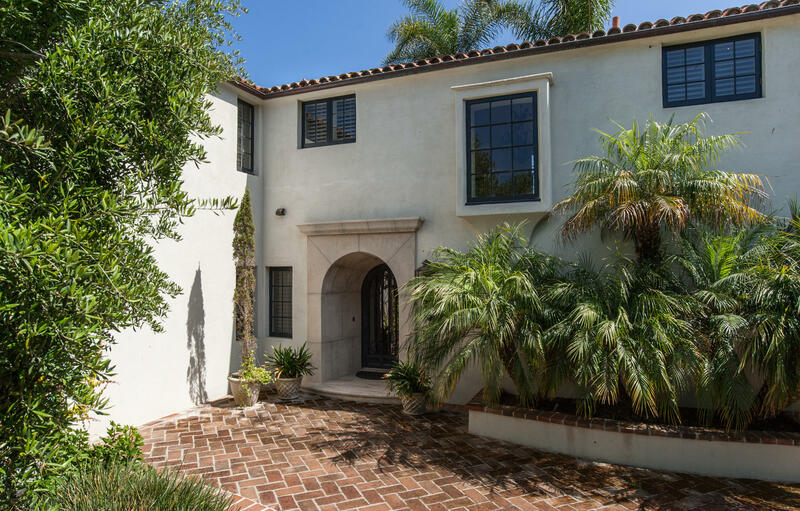 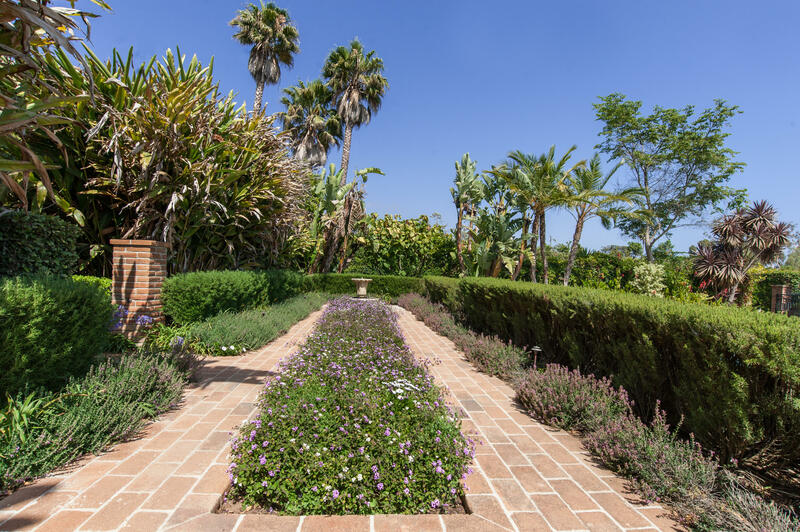 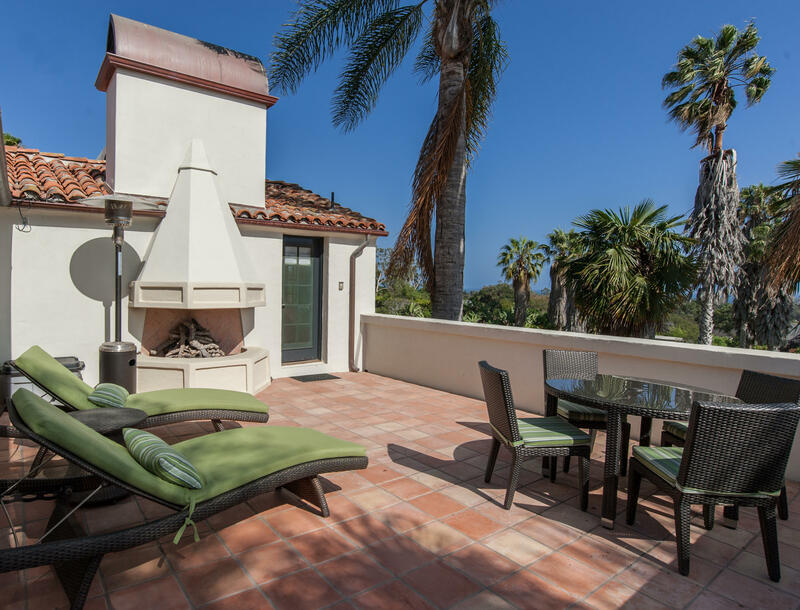 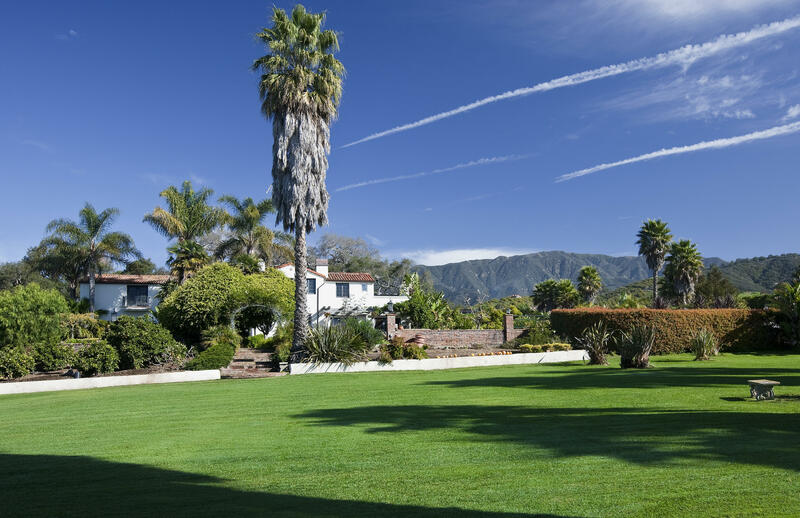 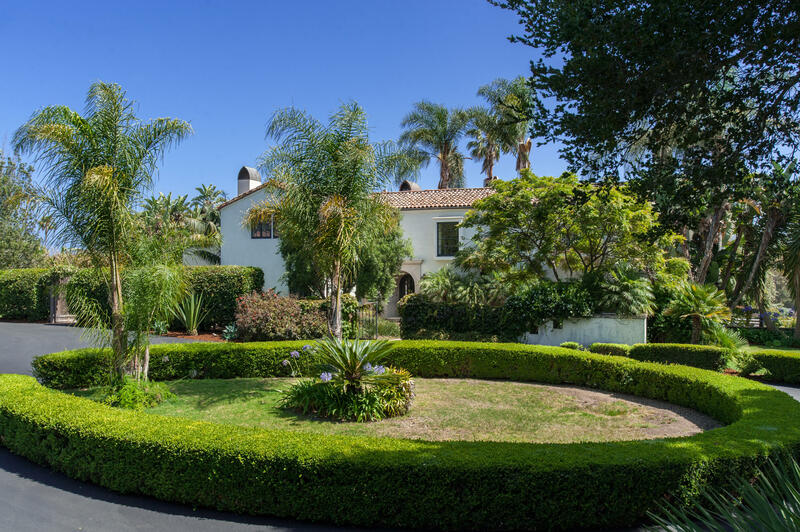 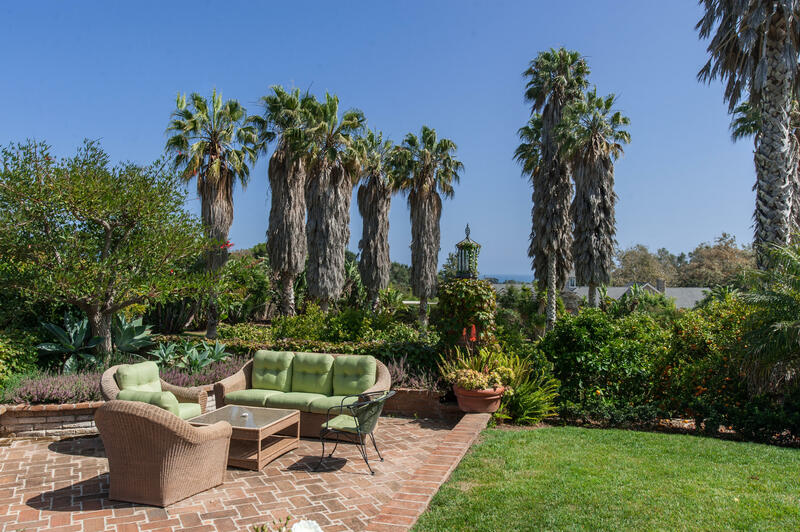 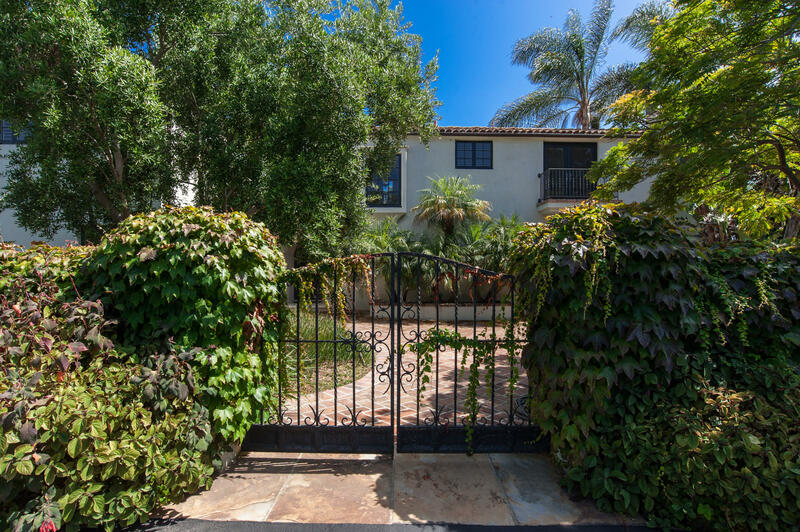 Wonderful Spanish Colonial Revival Estate, orig. 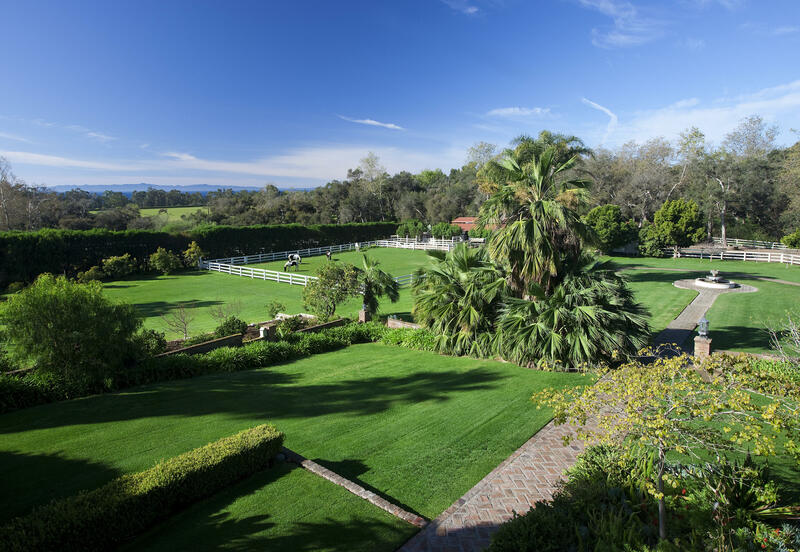 built by Clark D. Hubbard & named ''Veiled Oaks'', is down a private drive surrounded by native oaks & plantings. 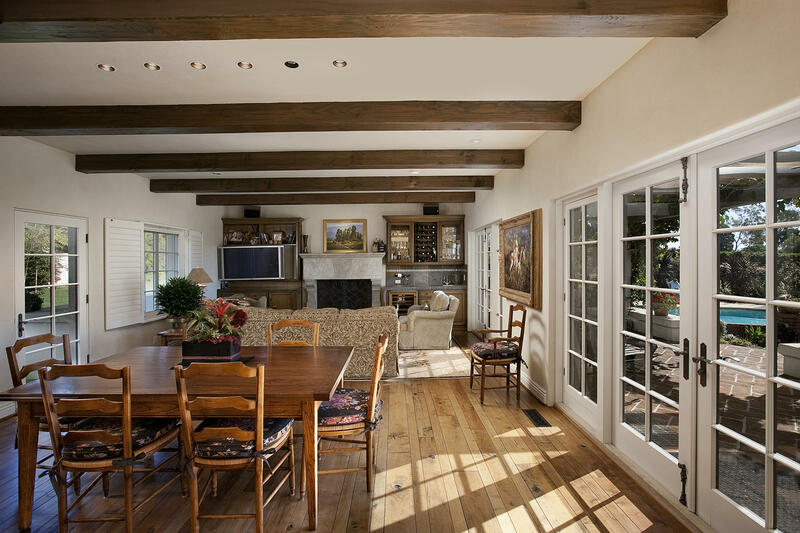 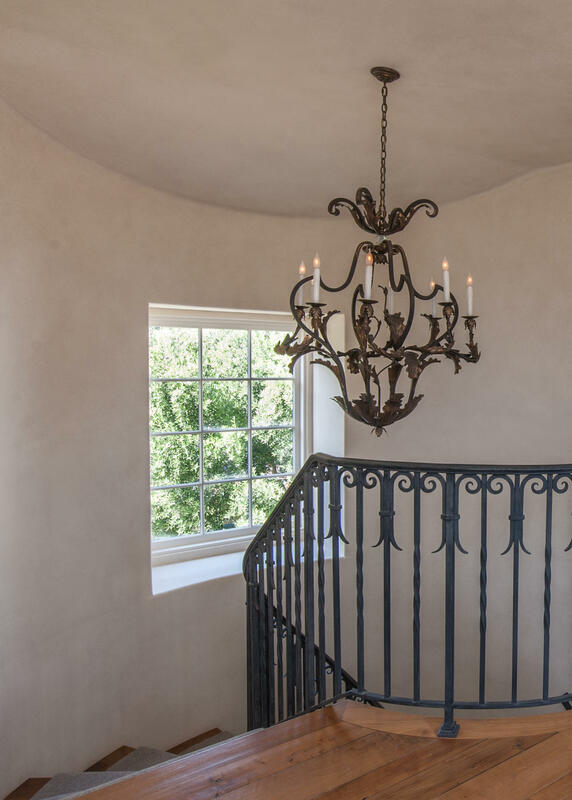 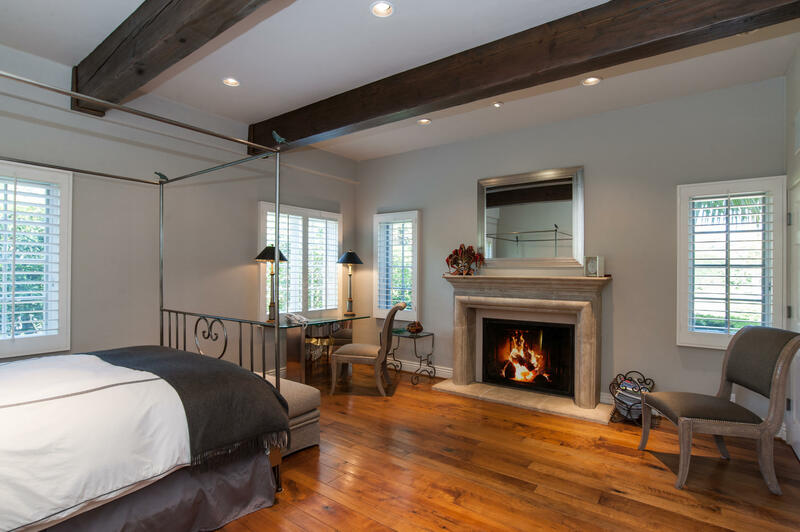 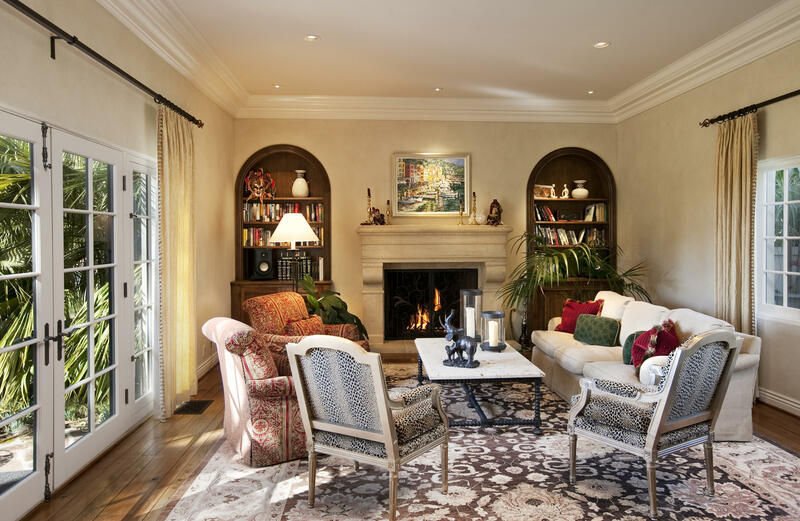 The estate has been completely renovated for an outstanding blend of trad. 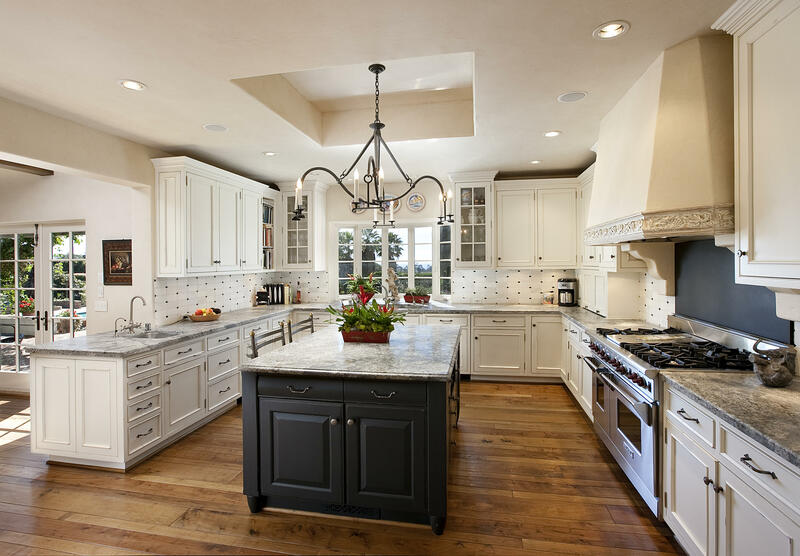 design w/ modern innovations for today's lifestyle. 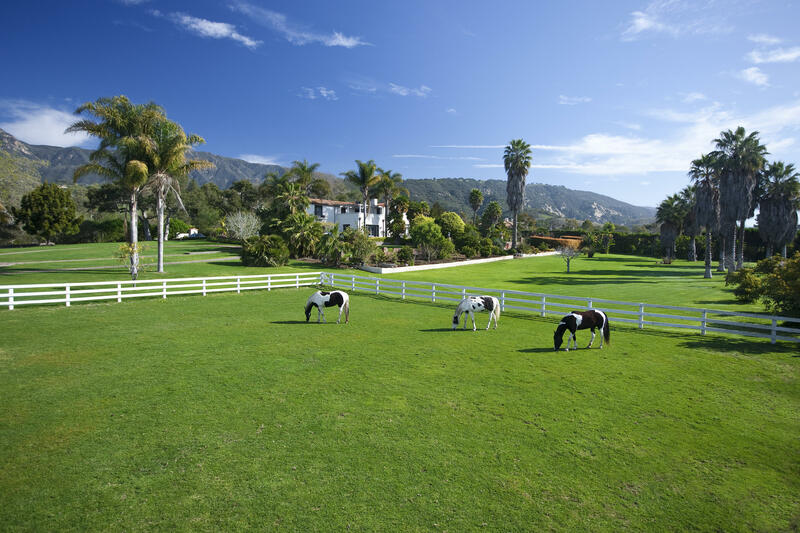 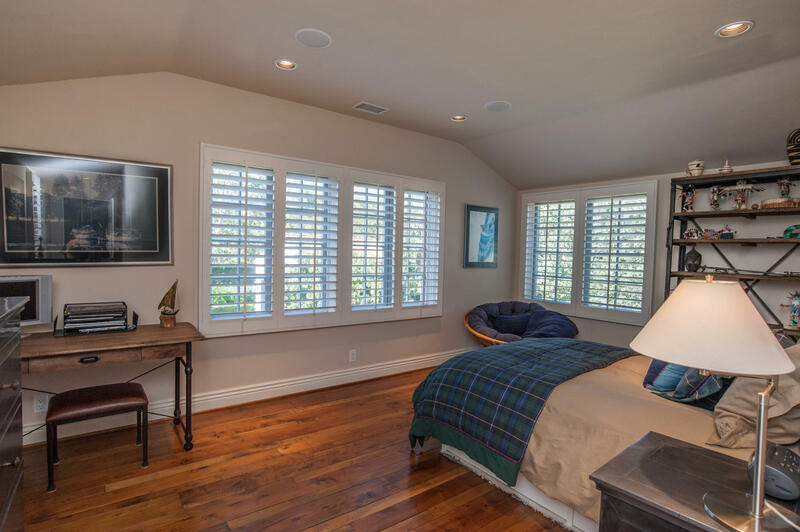 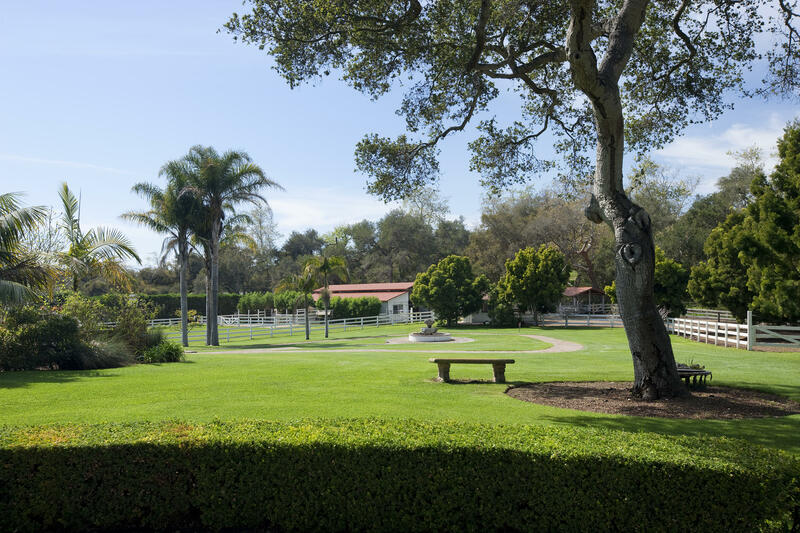 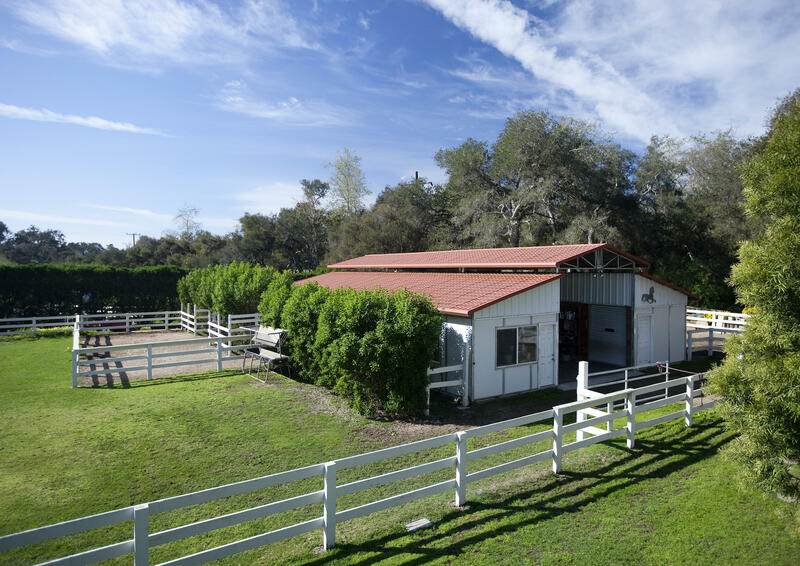 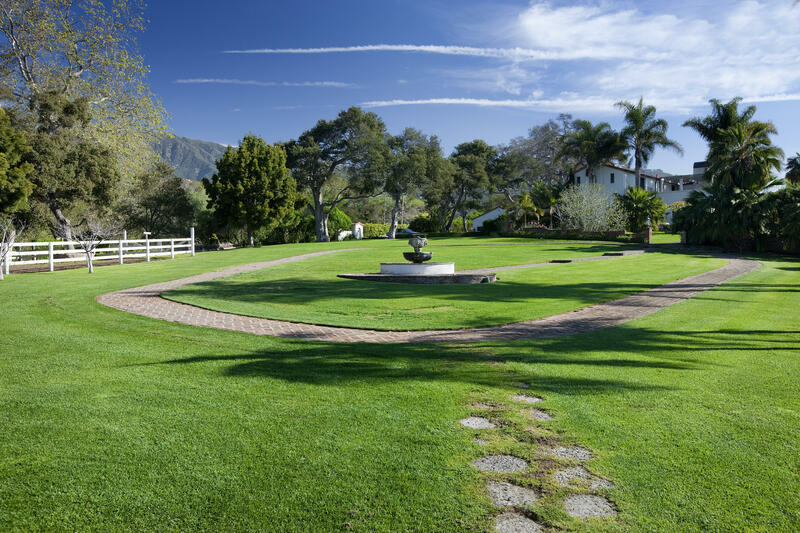 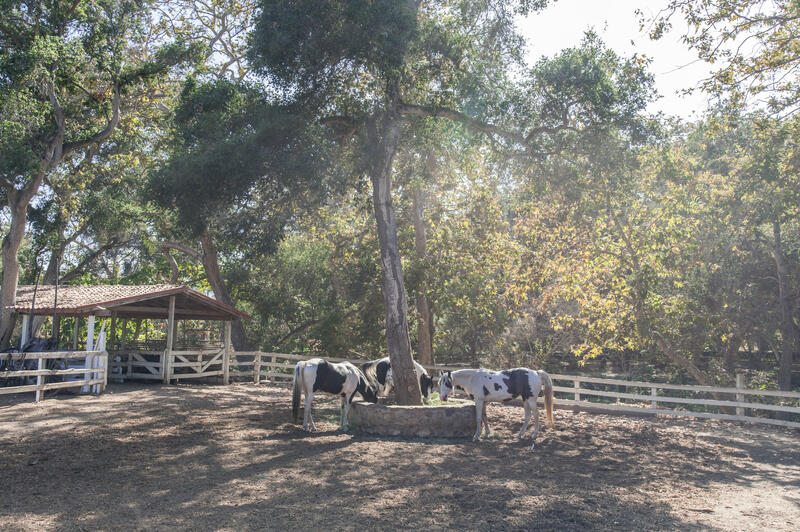 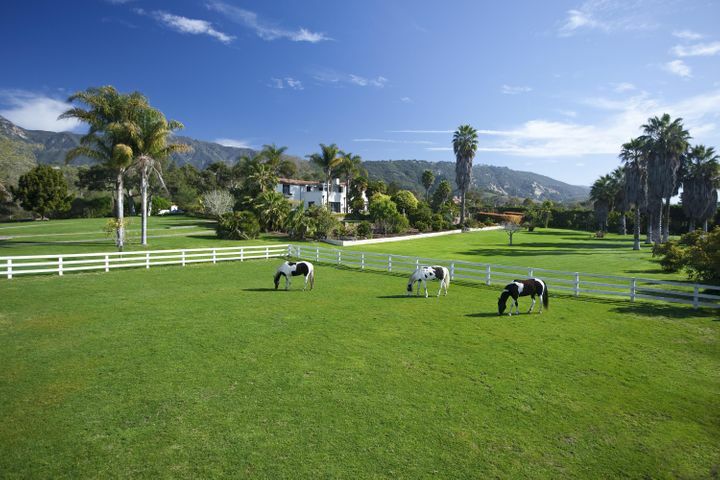 Complete equestrian facilities w/ direct access to some of the most desirable riding trails & Padaro Ln Beach.